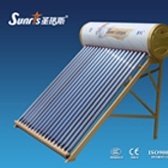 Haining Sunray Solar Energy Co., Ltd is a professional Solar water heater,Solar Collector,Vacuum tube manufacturer and exporter in China. 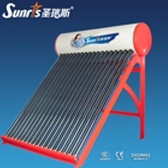 We are specializing in Solar water heater,Solar Collector,Vacuum tube. 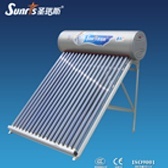 These products are been delivered to Europe, United States, Asia, the Middle East, Russia, Africa etc. countries. We are expanding more cooperation partners all over the world. 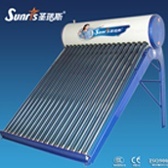 If you didn't find the product information you want above, you can click here get more product information !